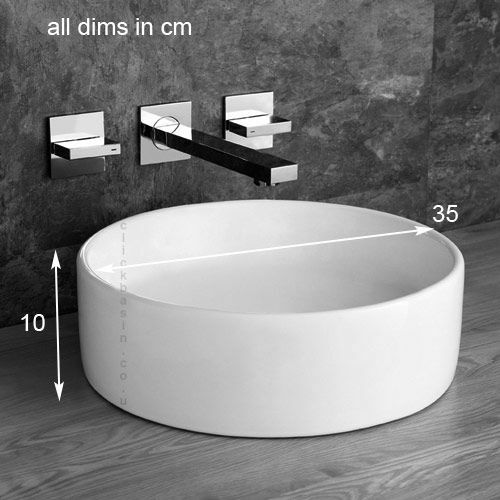 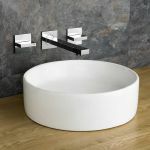 If you’re looking for a top quality, stylish basin then look no further than this premium high quality 35cm Diameter surface mounted round shaped ceramic wash basin, proudly presented by Clickbasin. 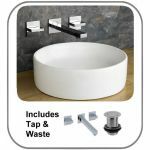 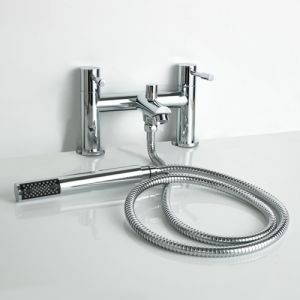 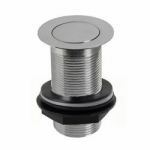 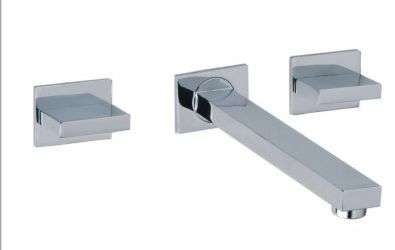 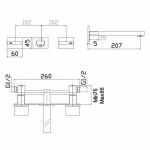 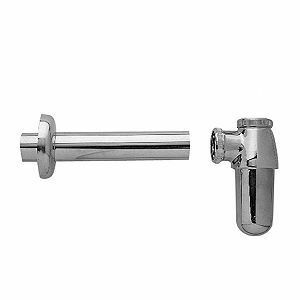 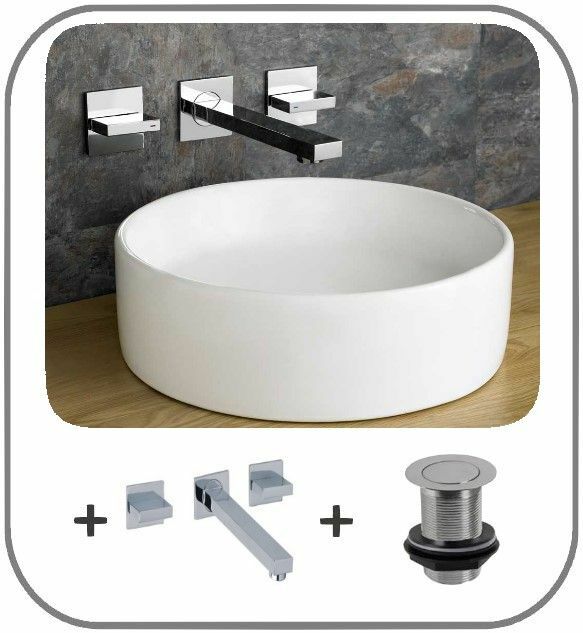 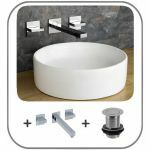 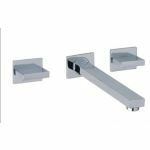 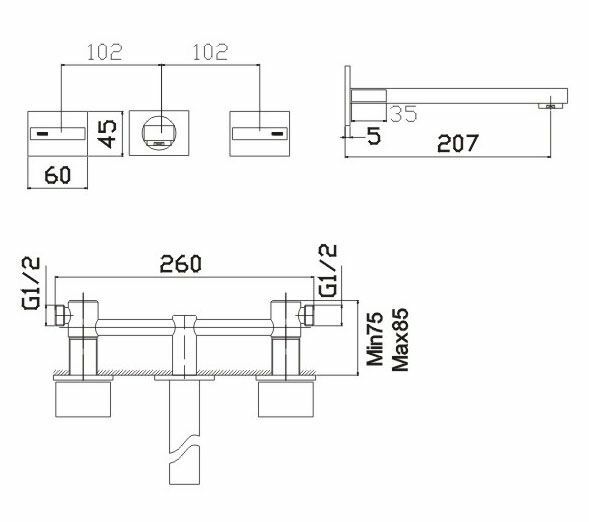 This basin comes as a complete kit and includes a Quadrato straight wall mounted basin mixer tap, slotted push / click pop up waste set and all required fittings that you need to install the components to your new basin. 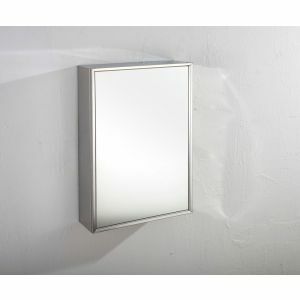 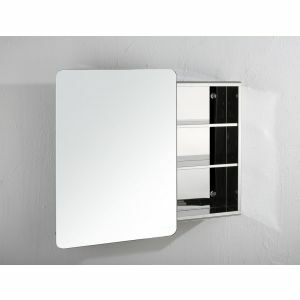 This is a very stylish basin unit which utilises thin walls as part of its minimal effect. 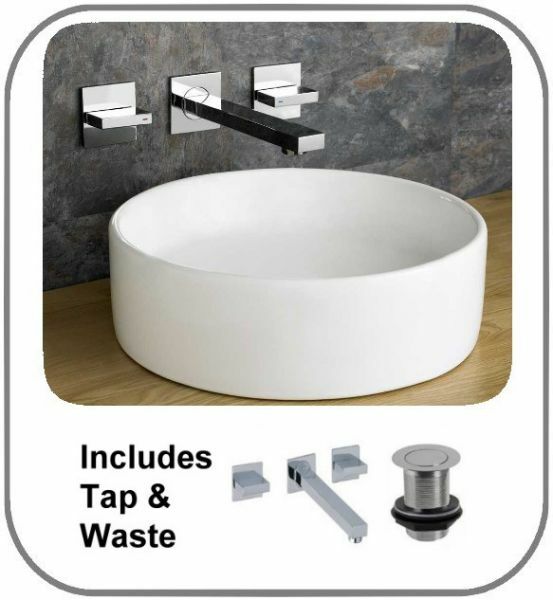 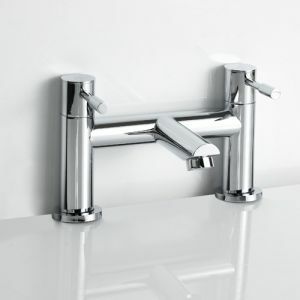 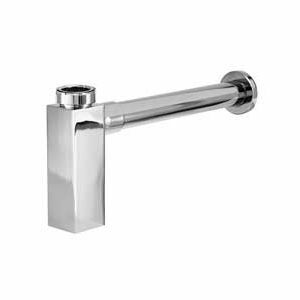 This basin is sure to add that much needed touch of style to your bathroom or ensuite.